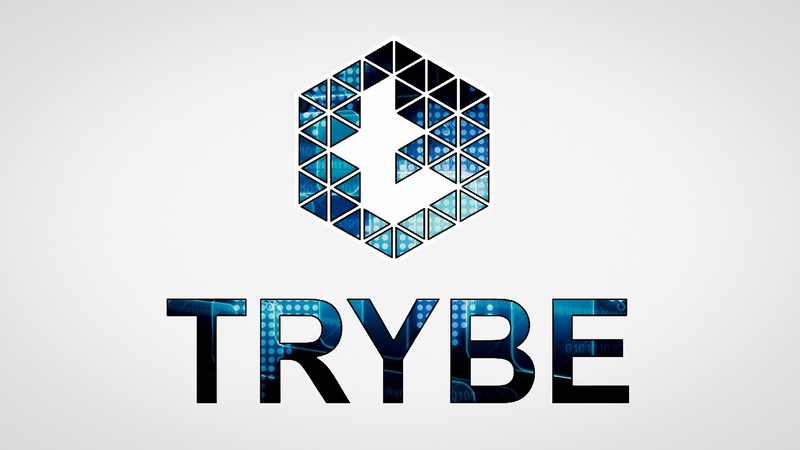 I certainly believe that one of the entry gates of newcomers at the Crypto sphere is by means of the gaming industry. Models as Cryptokitties , Steemmonsters or more recently Drugwars among others are examples of success when talking about attracting new actors to the Ethereum, Steem or Tron blockchains. However, these examples of games running using somehow partly the power of the blockchain are only a minimum expression of what the gaming industry is able to bring to the cryptoworld.Can you imagine popular games as Clash Royale or Fortnite running in decentralized way using the blockchain?I am sure these applications will come, surely very soon and with them, there will come an avalanche of new people discovering the goodness of the blockchain and value redistribution. One of the crypto projects which is actually searching that target is the ENJIN Network. 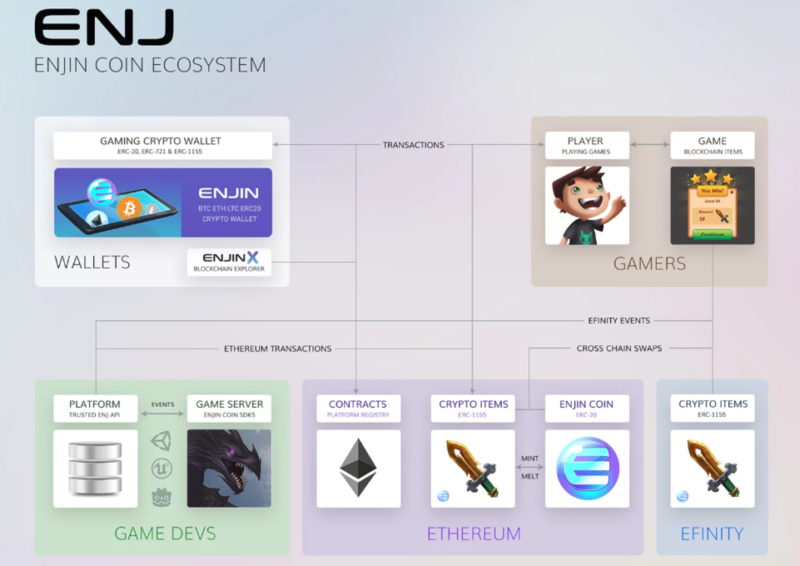 Last movements of the ENJIN team have gone in the right direction as well.The Enjin ecosystem is made for the game industry, giving gamers and content creators a new model of virtual ownership. SDKs for multiple languages, wallets and payment platforms will be available and completely open-source. More recently, ENJIN wallet has been included on Samsung Galaxy S10, by default. Daily chart shows us a clear bullish trend, Golden Cross occurred on early March and rise has been done in a sustained manner. I think we are currently completing the 4th wave down (rounded) on which I have bought some ENJ just on the touch of the 50 DMA line (around 0.14 USD).My target is the ATH of this altcoin, around 0.55 USD (take into account that the chart I show you is in Logarithmic scale), that would mean the creation of a long and extended fifth wave but, guys, I think that given the RSI dancing within the control limits, it has a high likelihood of getting success.